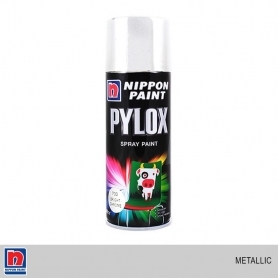 Nippon Pylox is a quick-dry, high-performance versatile spray paint that can be used on a wide range of interior and exterior substrates. 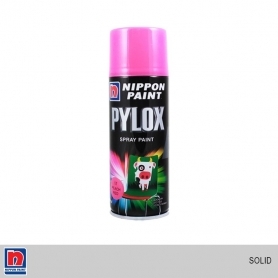 Nippon Pylox is a quick-dry, high-performance versatile spray paint that can be used on a wide range of interior and exterior substates. 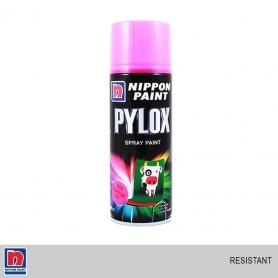 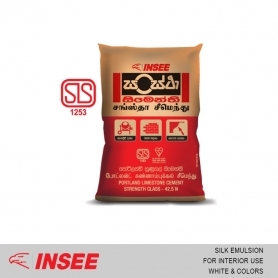 A quick-dry silicon resin paint that is highly resistant to temperatures up to 450°C, the maximum heat temperature for car engines.